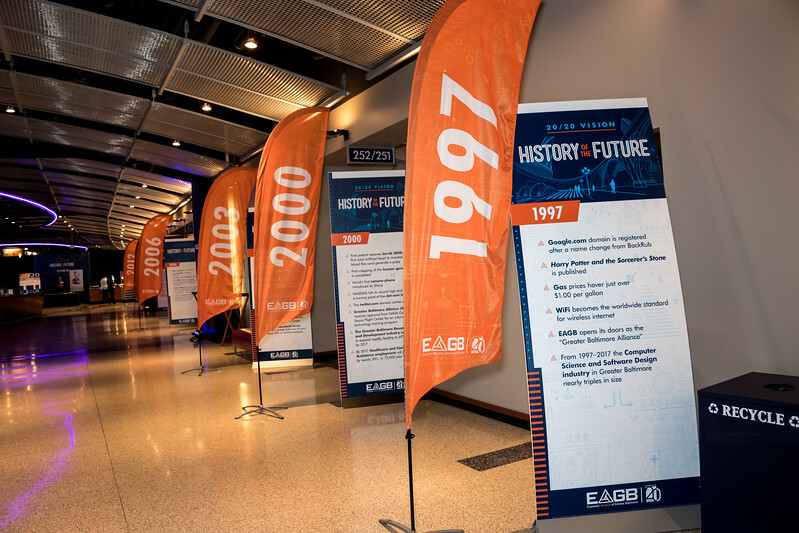 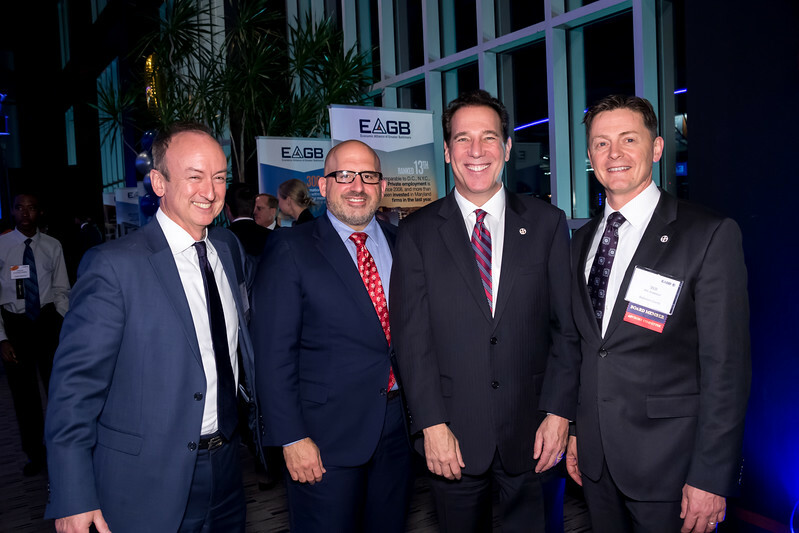 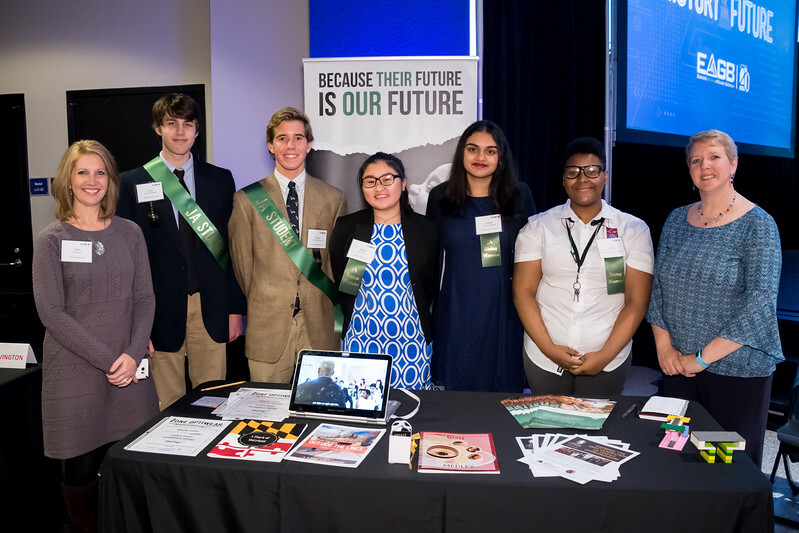 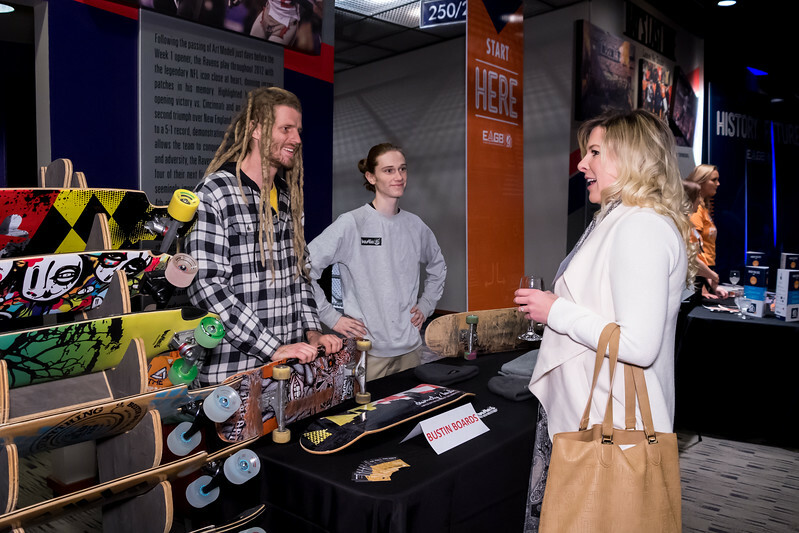 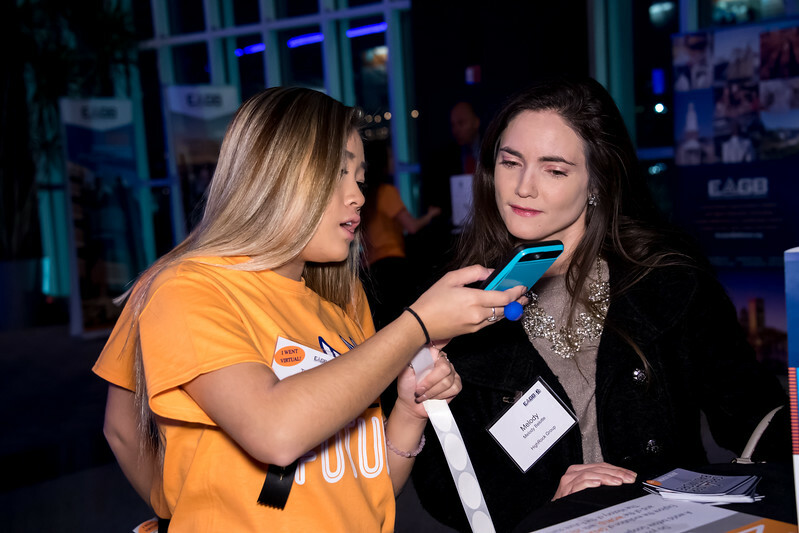 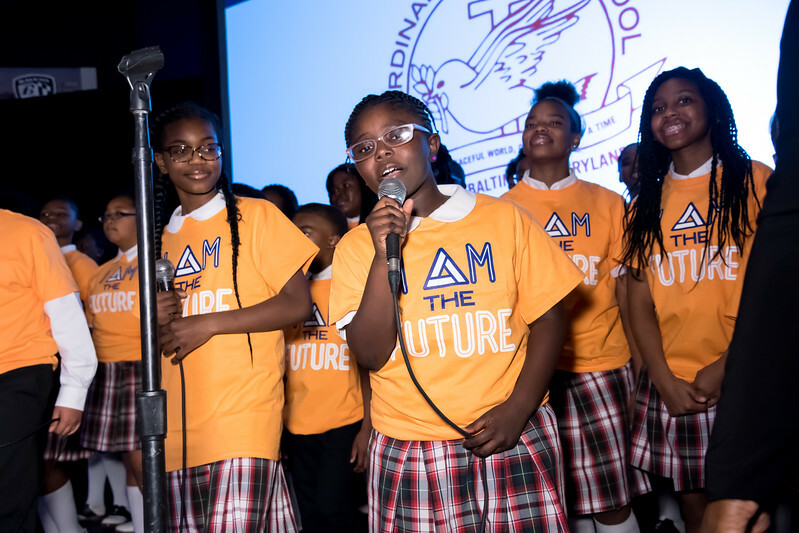 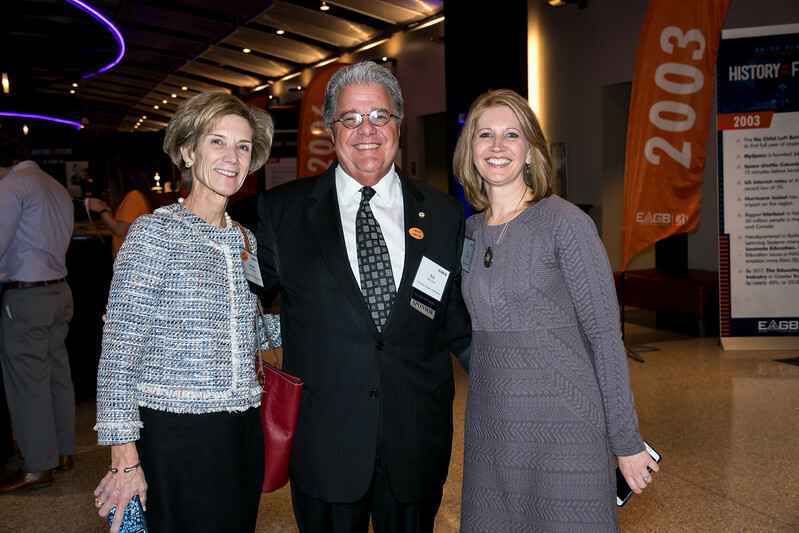 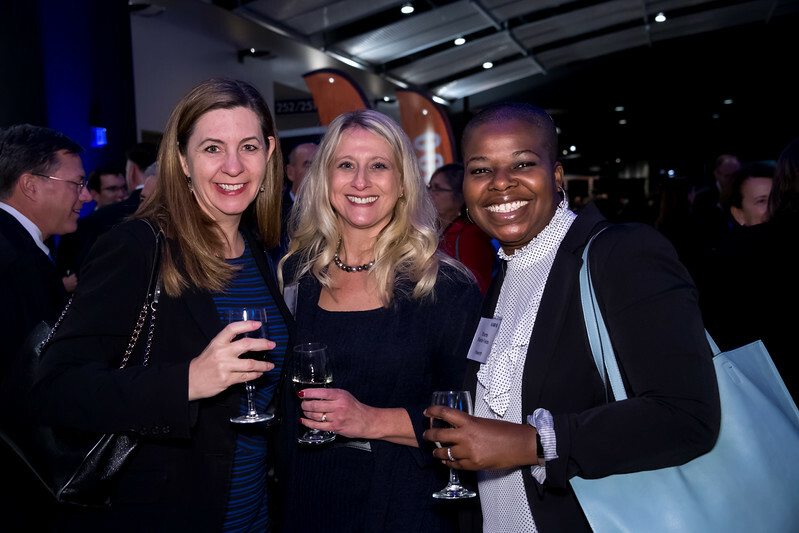 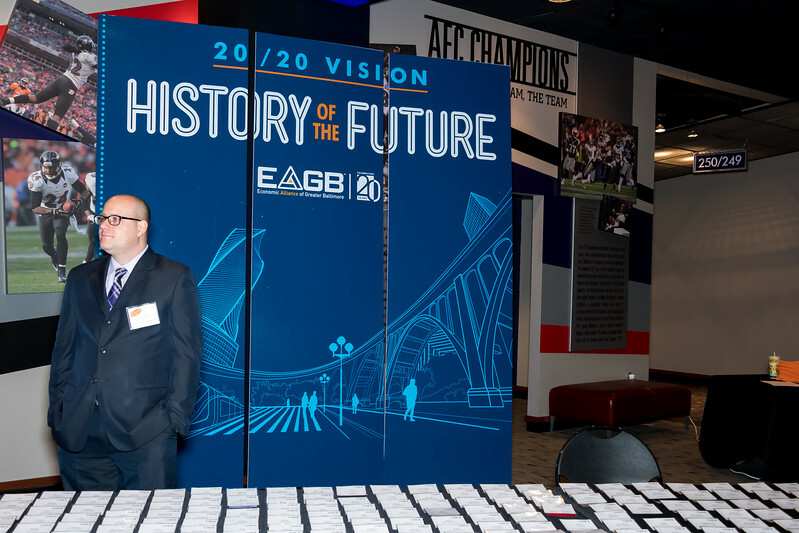 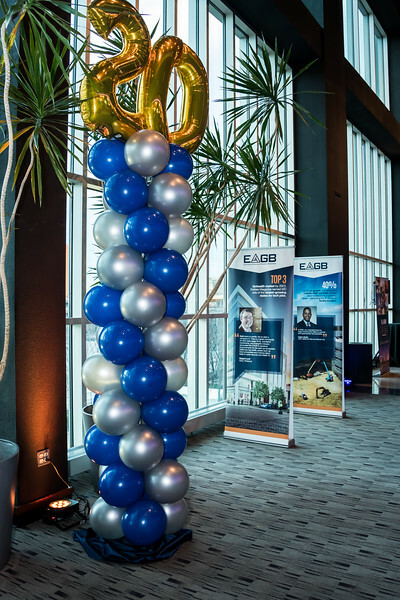 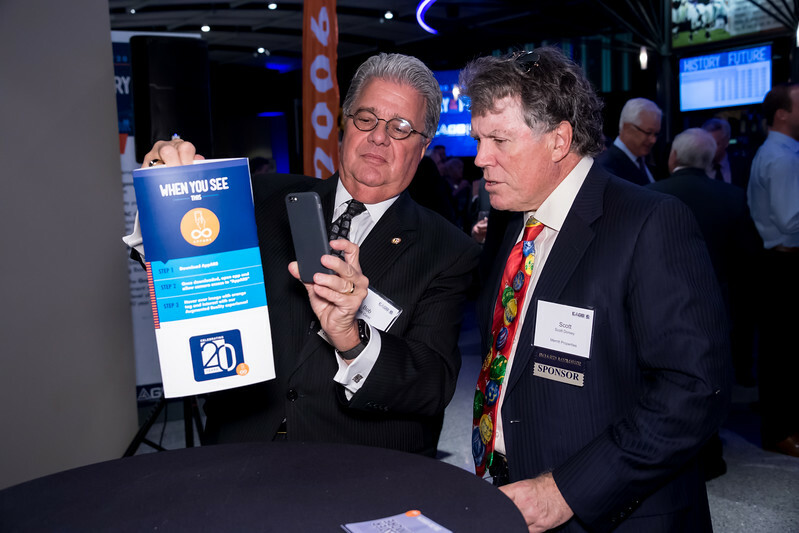 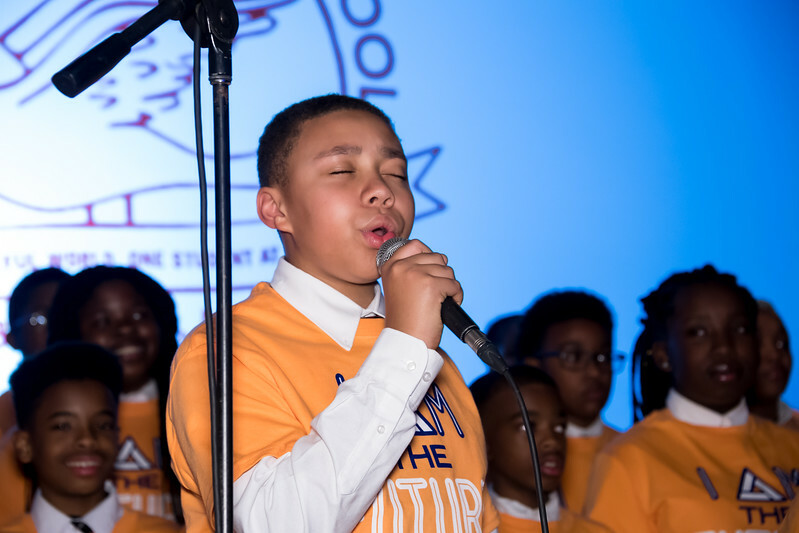 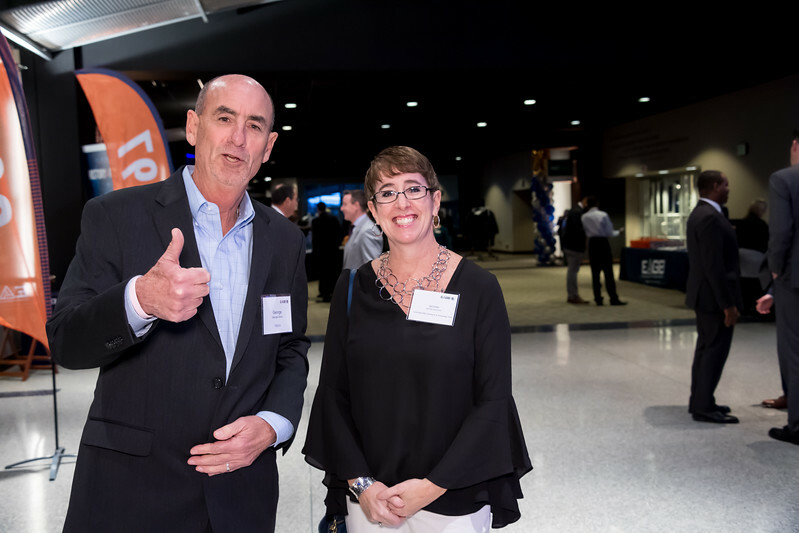 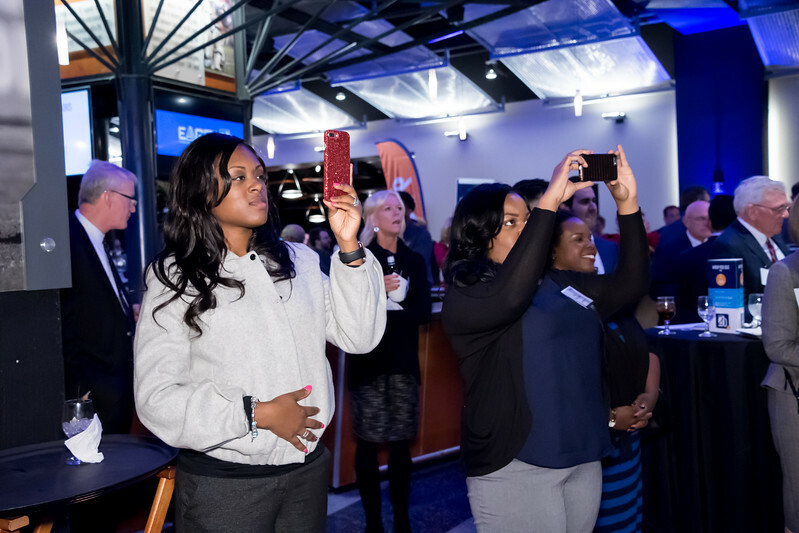 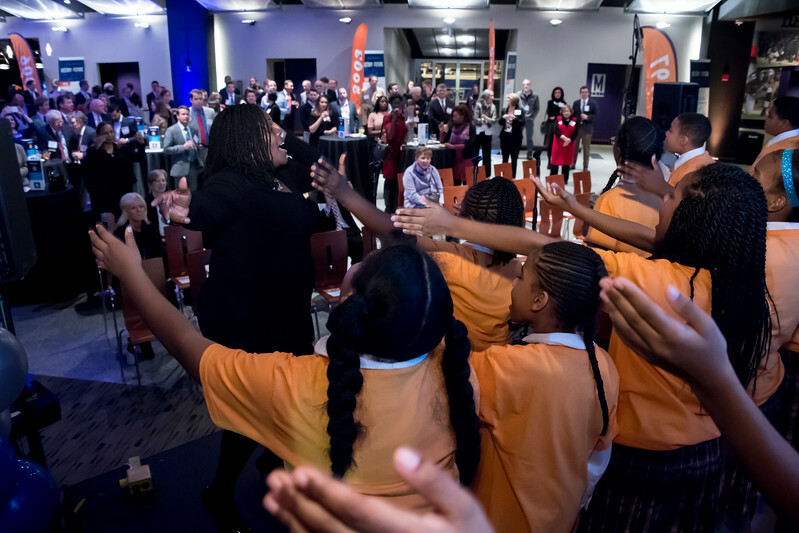 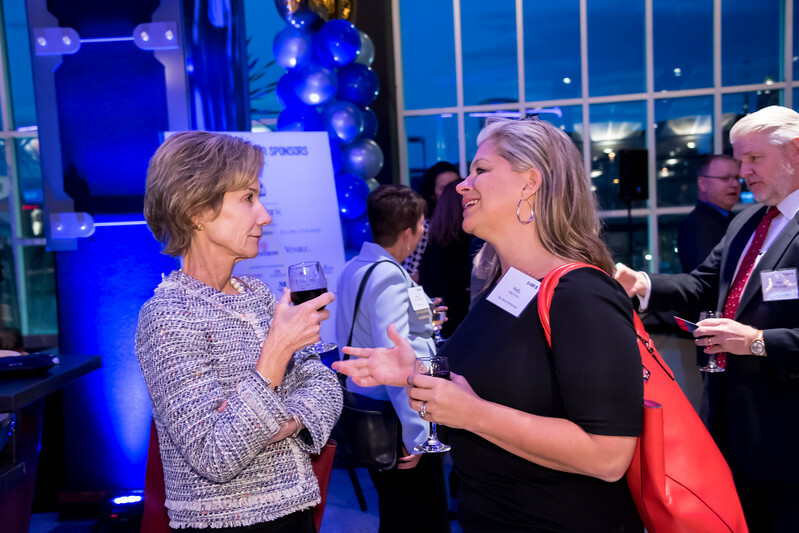 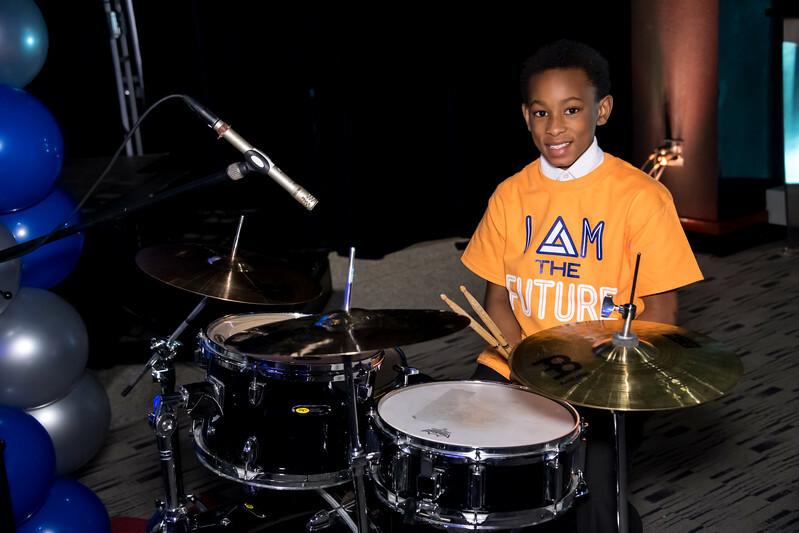 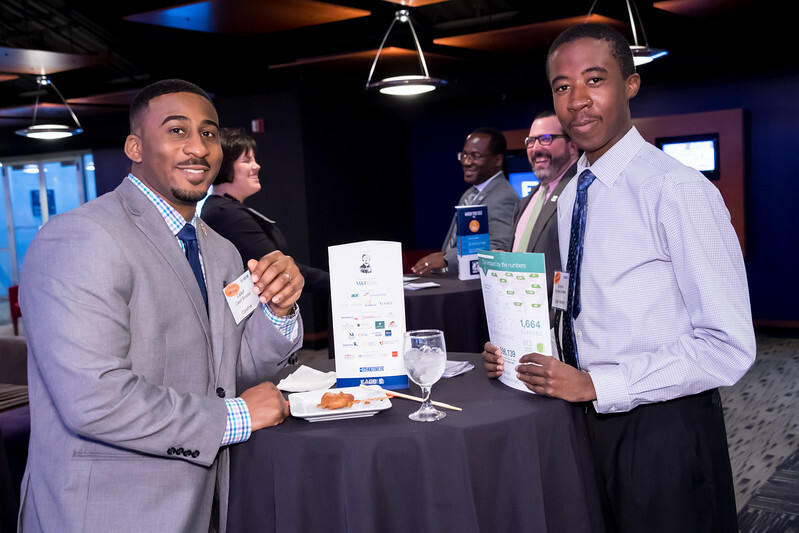 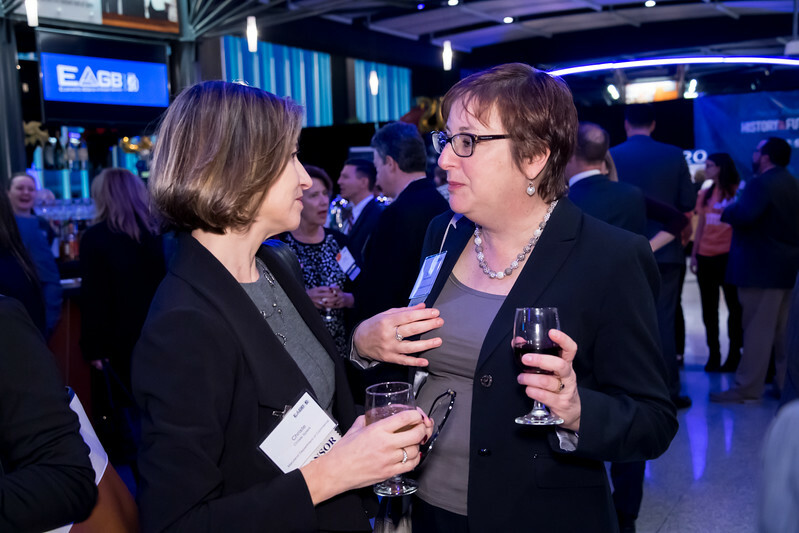 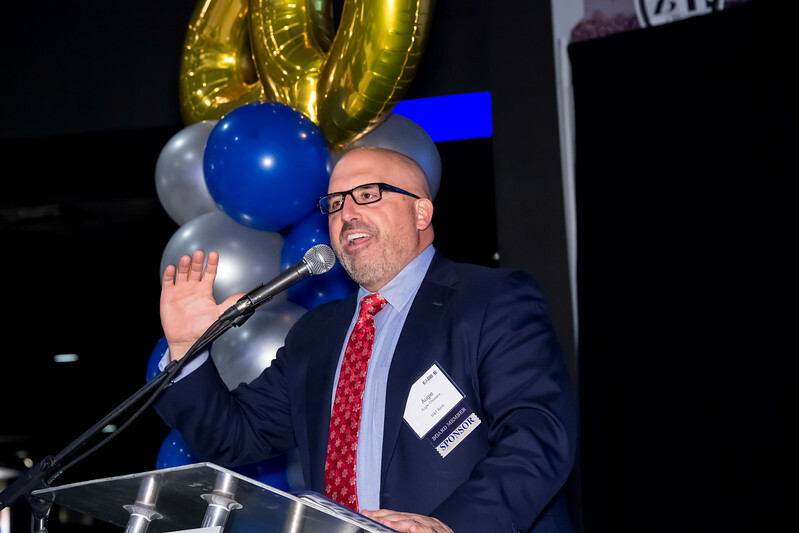 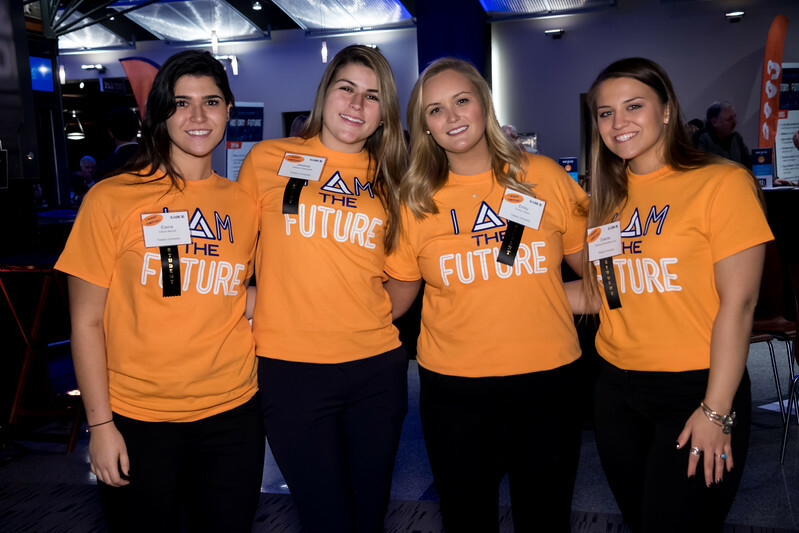 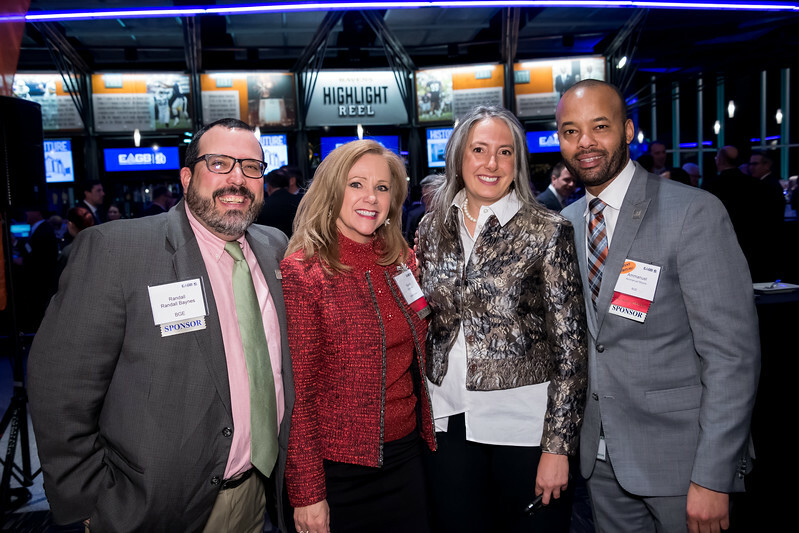 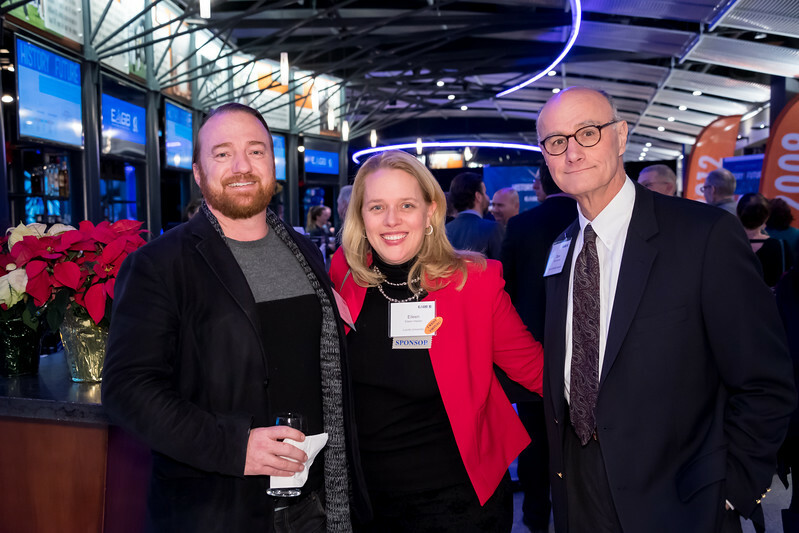 On December 12, 2017, EAGB's friends, partners, and various regional leaders gathered at M&T Bank Stadium to celebrate the region's successes and EAGB's milestone anniversary of 20 years. 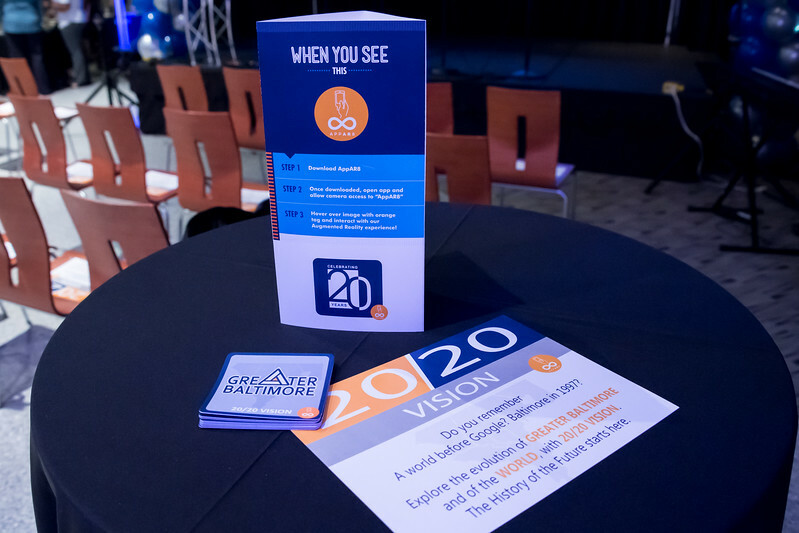 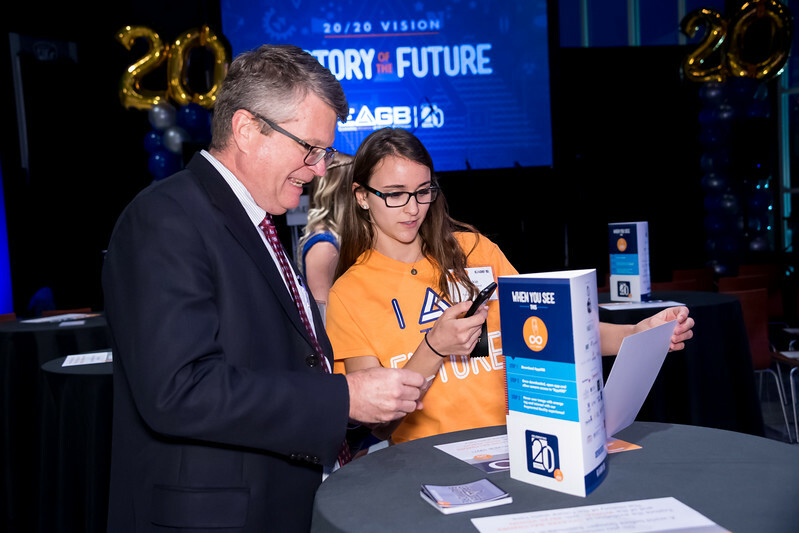 With the evening's theme, "A History of the Future: 20/20 Vision, we took a look back at where Baltimore--and the world--was in 1997 vs. where we are today and what we project for the future. 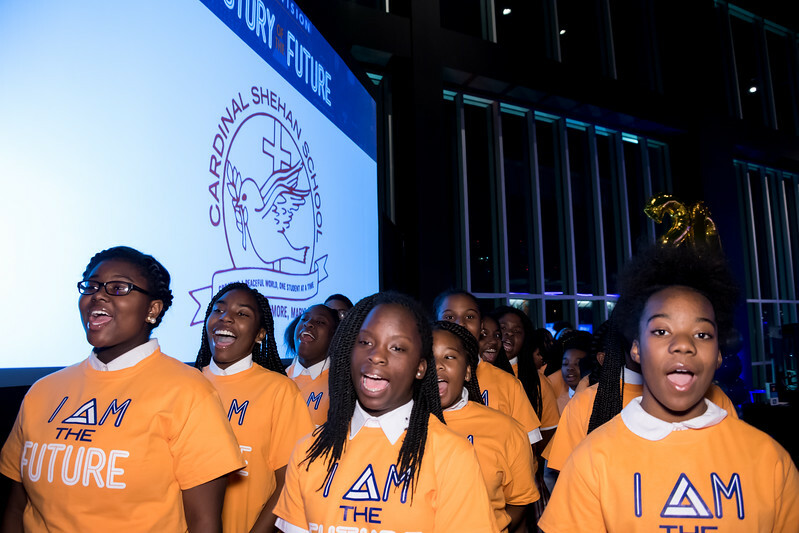 Special guest appearance to kick off the start of the program: Cardinal Shehan Catholic School Choir. 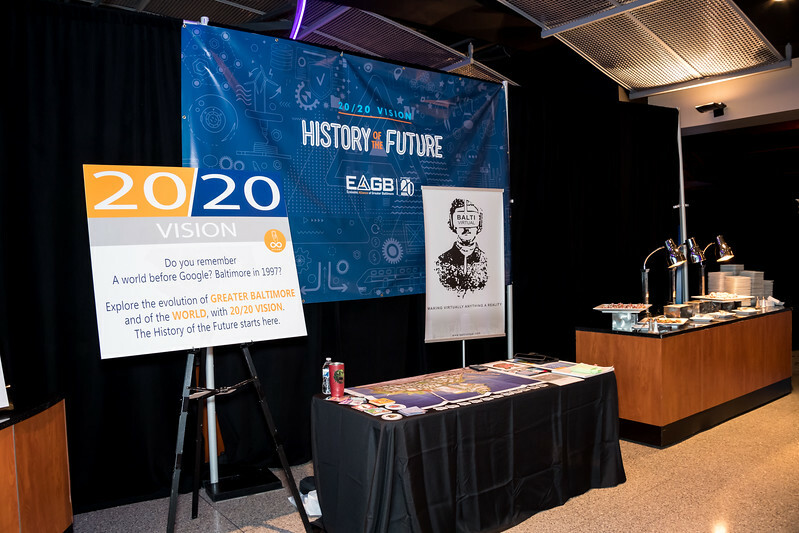 Balti Virtual brought the theme to life with the use of Augmented Reality.